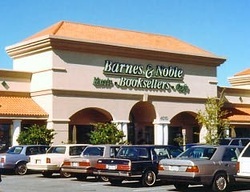 Please stop-in at one of the book signing events when you're in the area. Mystery lovers, readers and fellow authors are all welcome! And, our events are always family-friendly. Check back soon for more book tour locations and dates to come. Author reading at: 10:25am, book signing to follow. Wendy will be manning the Florida Gulf Coast Sisters in Crime booth with members, Shannon Esposito, Janet Heijens, and Maris Soule. 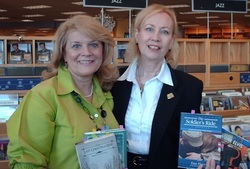 Lear about Sisters in Crime and mystery author's sign their books. Check back here at our Events page for more upcoming events. Locations to be announced all over the Southeastern United States.